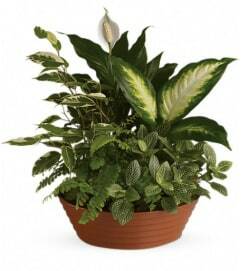 This impressive garden of indoor plants will be a warm welcome to any home or office. 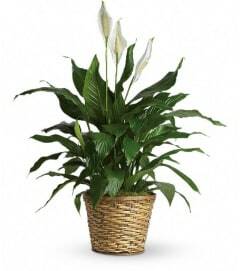 And you'll get glowing reviews for sending it. 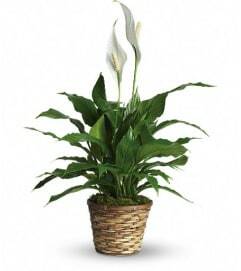 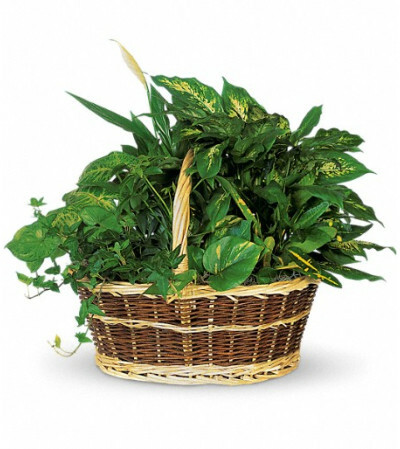 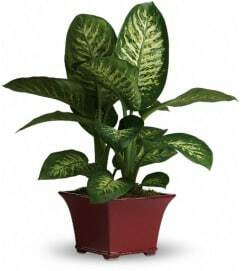 Croton, ivy, pothos, dieffenbachia, schefflera and syngonium plants arrive together in a wicker basket with handle.